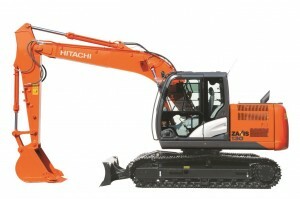 We engineered the ZX225USRLC-6 to meet the demands of working in confined spaces. 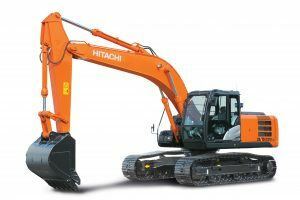 To give you maximum support on challenging job sites, it has been created to offer high levels of performance and availability. 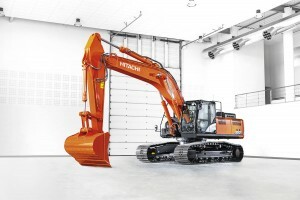 A large and strong X-frame reinforces the undercarriage, which helps to reduce the likelihood of damage. 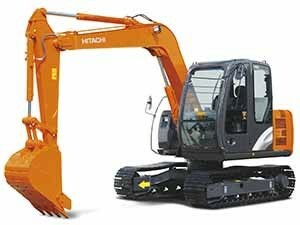 Durability is also improved by the O-rings on the control valve and swing motor, which are made from fluorine – a highly robust material. 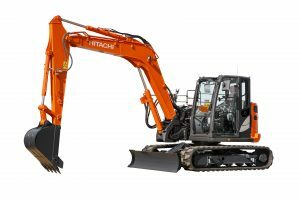 The lower roller of the ZX225USRLC-6 has been redesigned to prevent mud from entering and causing damage to the oil seal. 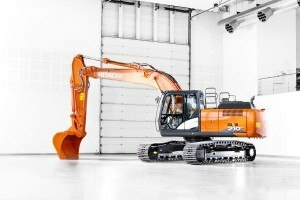 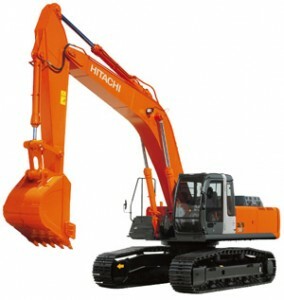 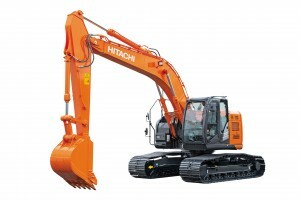 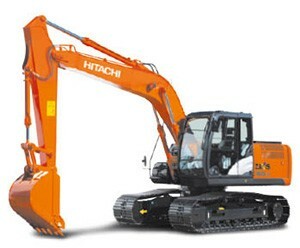 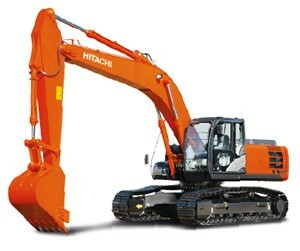 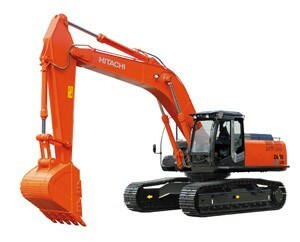 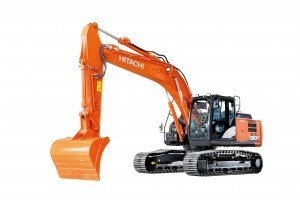 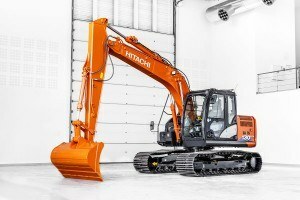 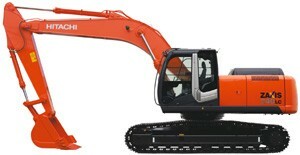 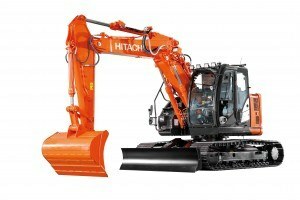 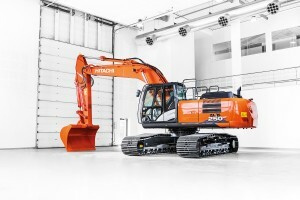 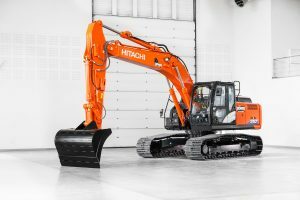 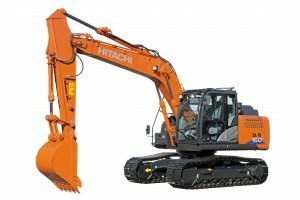 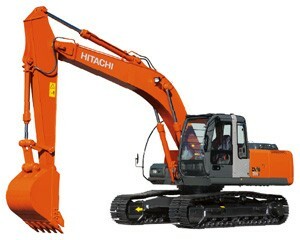 We have incorporated unique Hitachi technology within our Zaxis-6 medium excavator range in response to your needs. 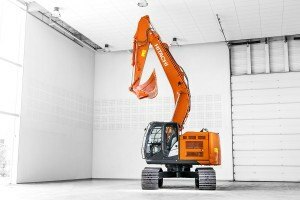 The ZX225USRLC-6 has been designed with several features to maximise its efficiency, enhance operating experience and increase overall performance. 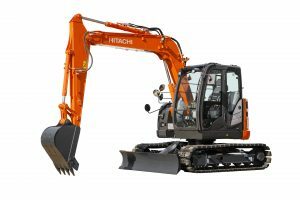 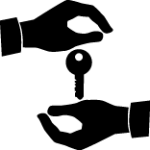 In total, we improved over 200 features and components to better help you meet the challenges of the construction industry. 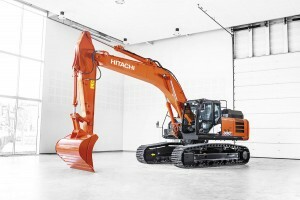 With this in mind, the ZX225USRLC-6 is equipped with our unique TRIAS II system that reduces the amount of hydraulic oil returned to the tank. 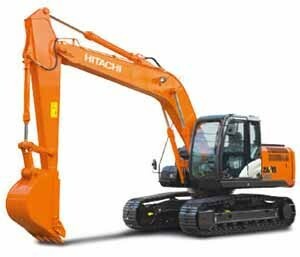 This means that you benefit from an 8% fuel saving in ECO mode (6% in PWR mode), without compromising on high productivity.